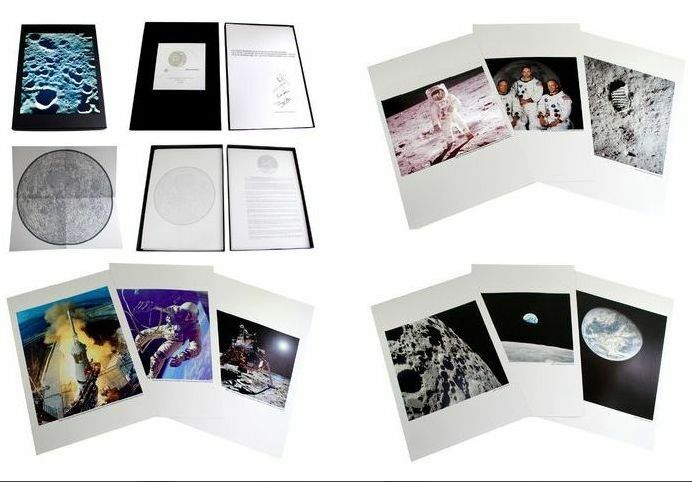 Memorial box of the conquest of space and including the Apollo 11 mission and the first steps of the man on the moon. 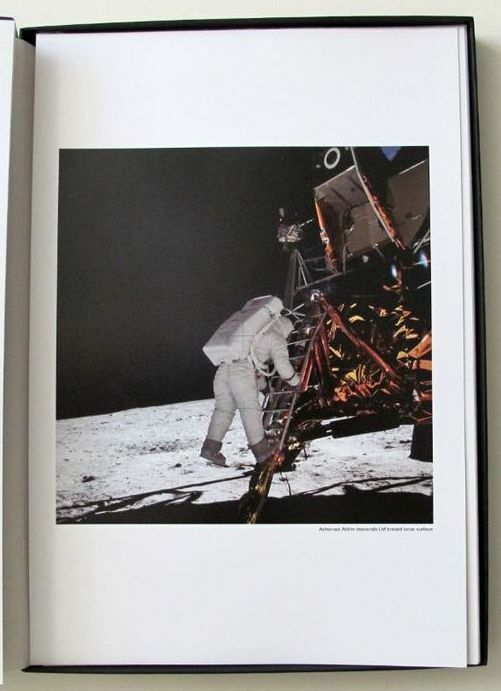 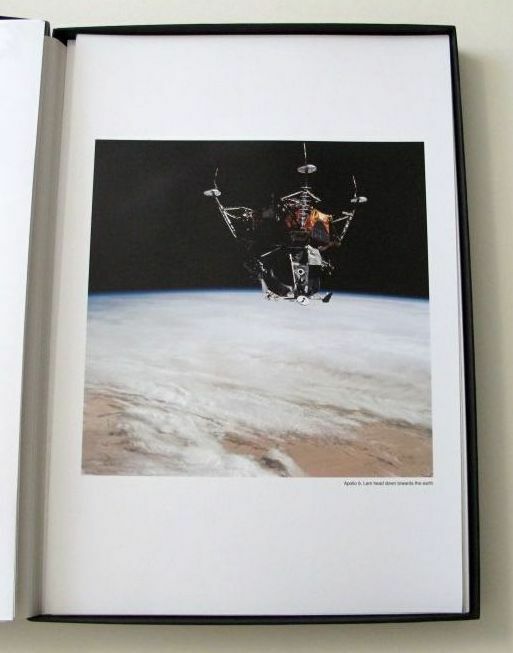 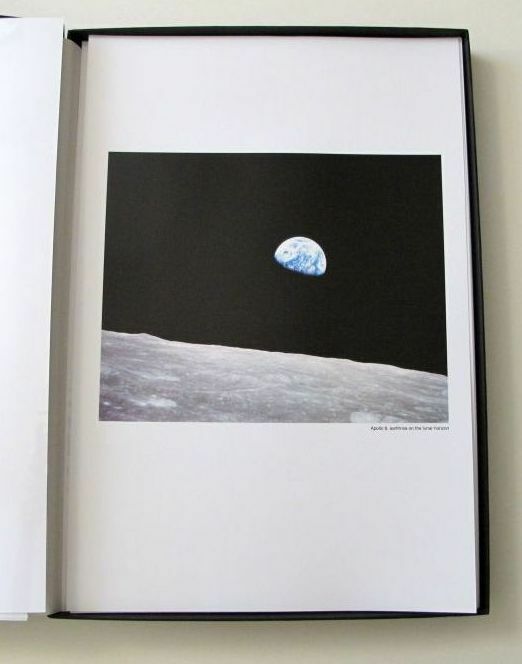 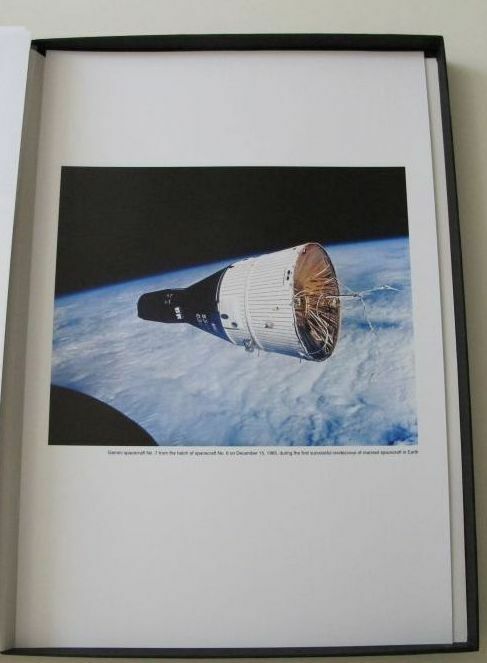 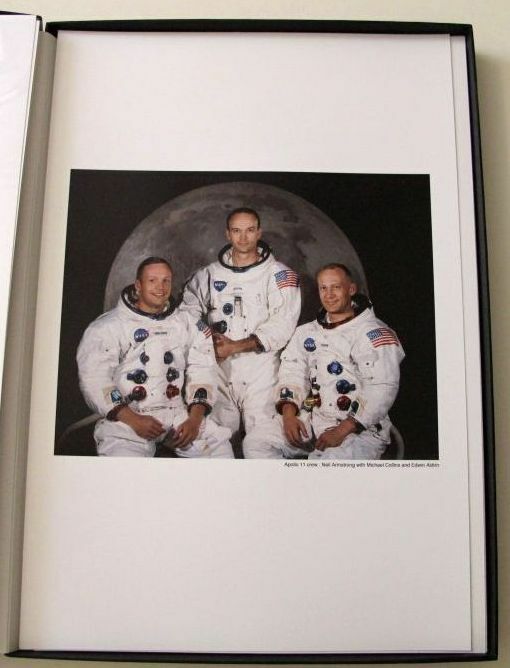 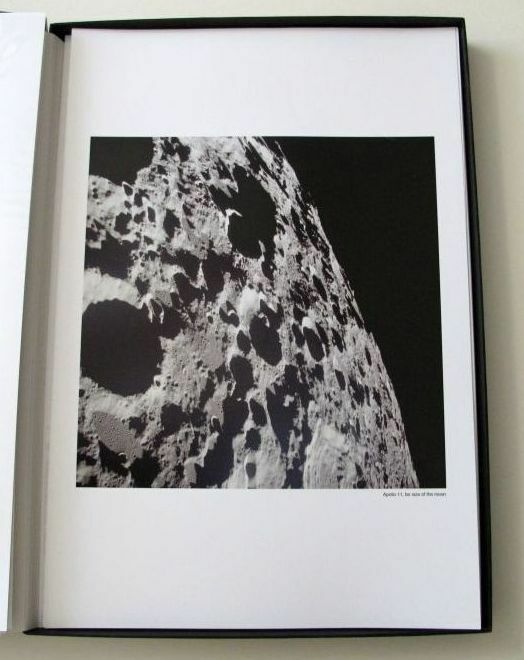 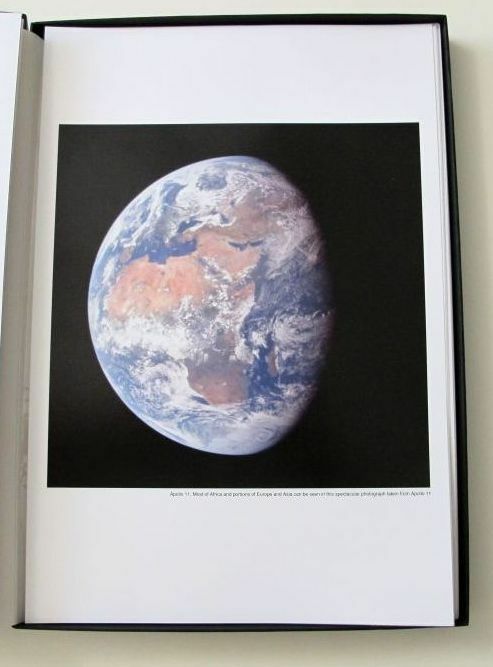 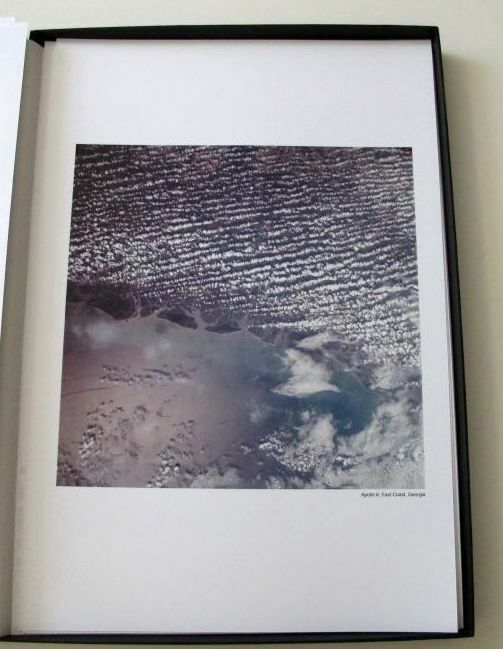 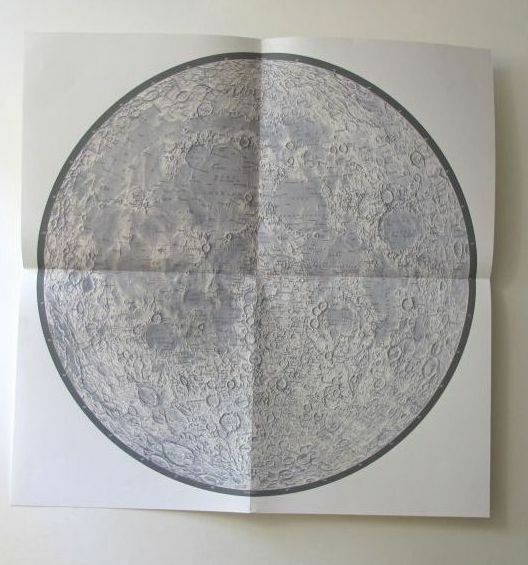 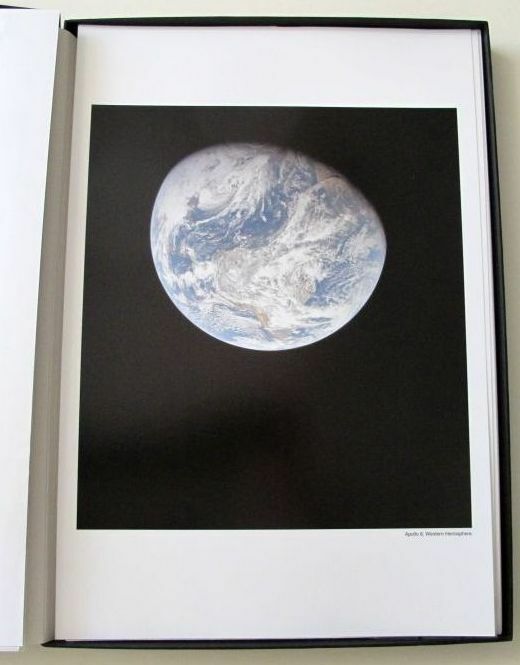 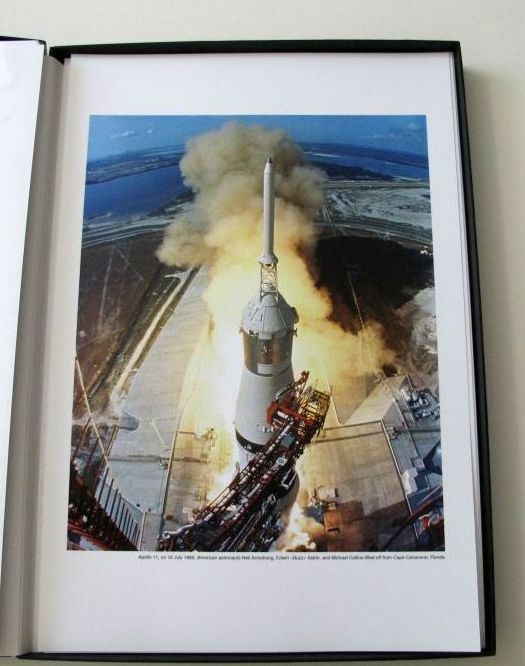 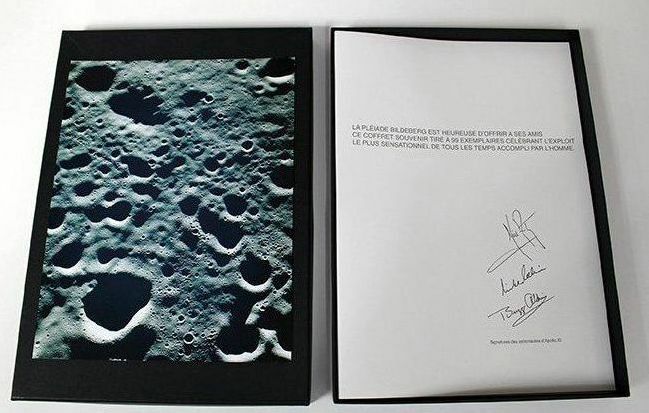 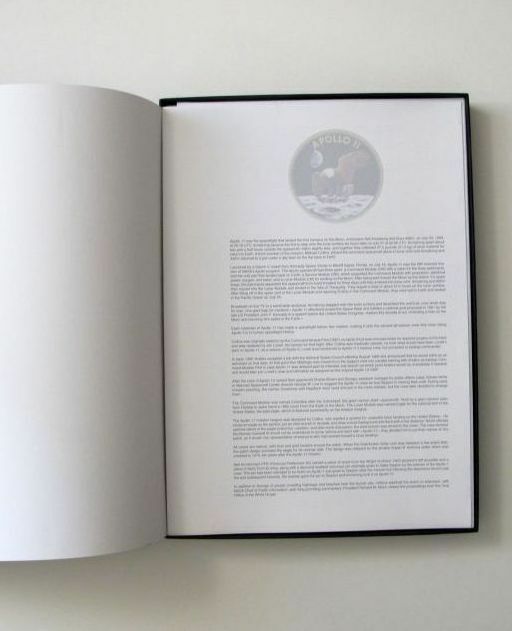 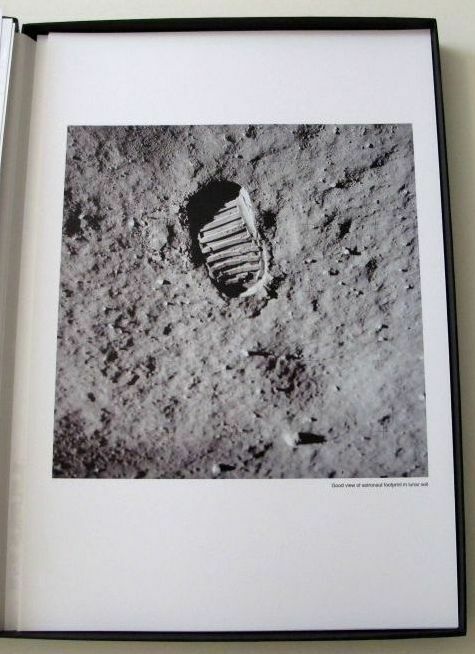 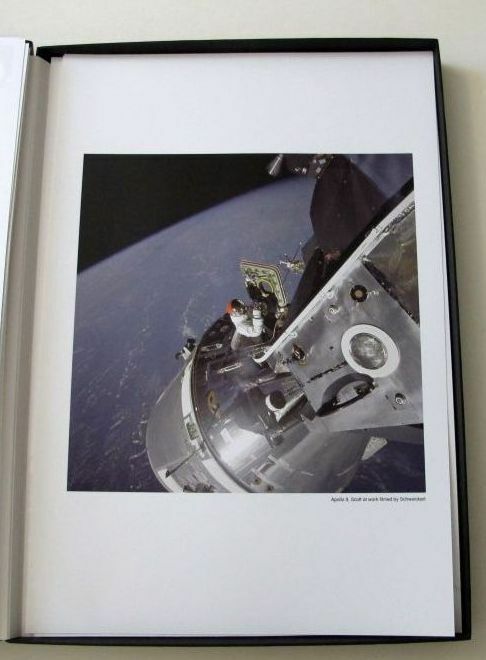 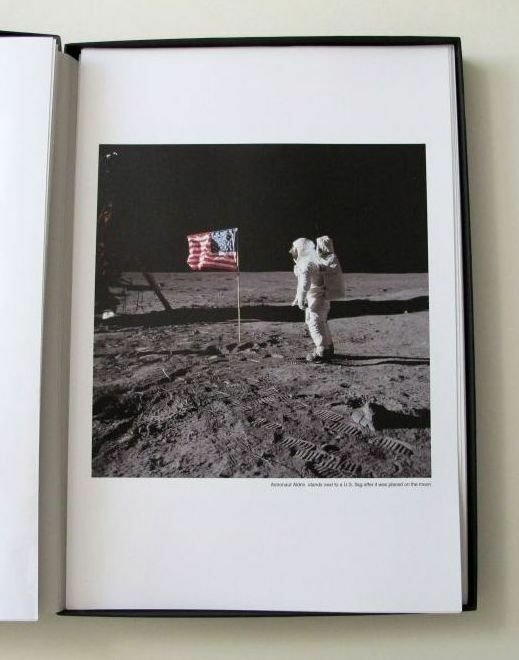 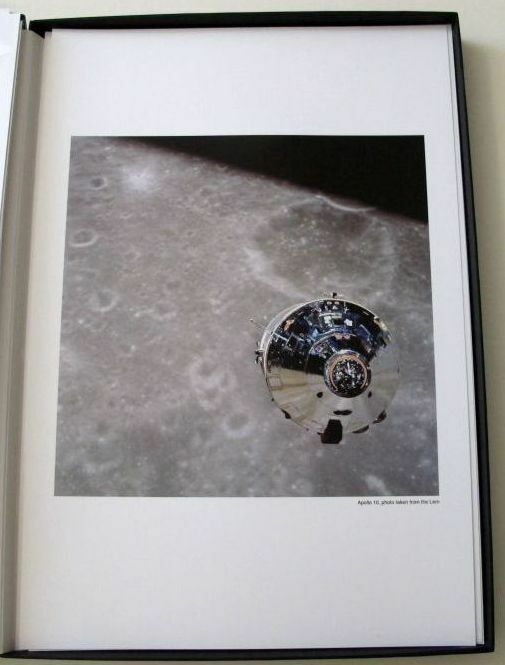 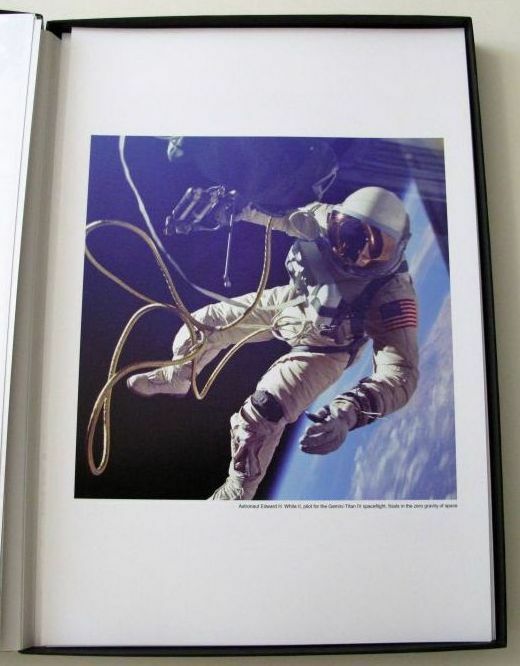 Contains 20 Nasa photographic prints in colour of size 45 x 30.5 cm, a map of 60 x 60 cm of the Moon, texts recounting the milestones of the American space conquests as well as the signatures of the astronauts Armstrong, Aldrin and Collins. 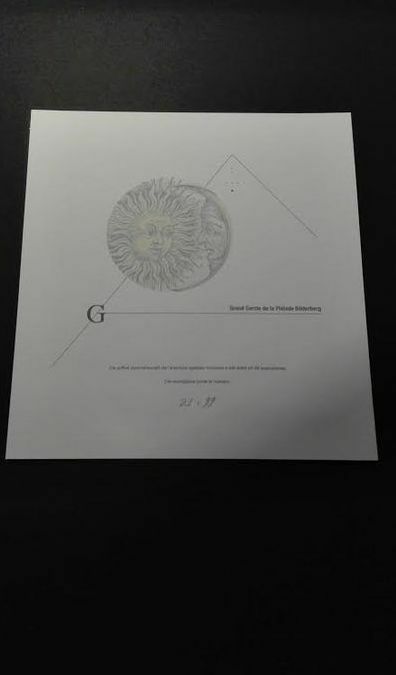 Memorial box edited by the ‘Pléiade Bilderberg’ 99 copies and destined for some members and friends of the club. 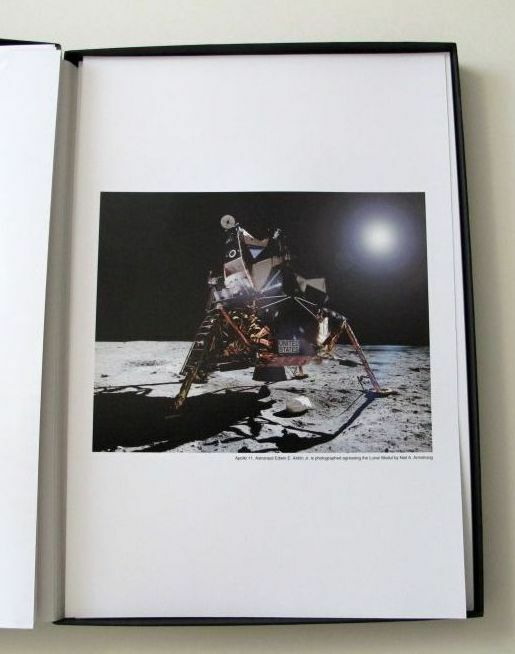 They are genuine photographic prints, the texts being blended into the photographic plates. 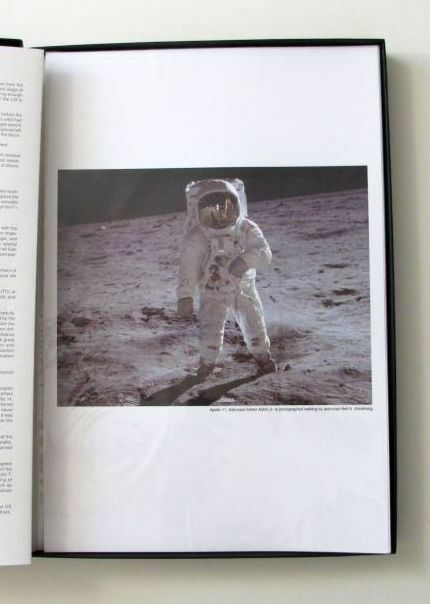 This is number 49/99 Very good condition. 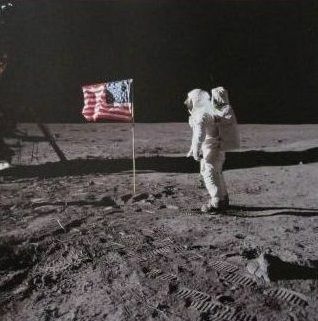 Due to holidays a little delay, also in communications. 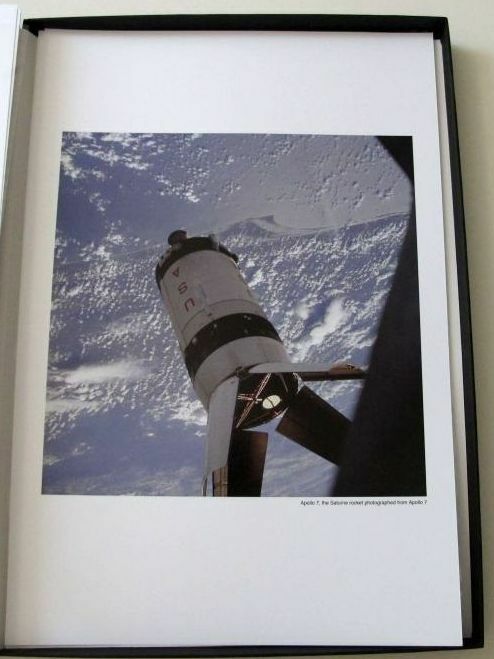 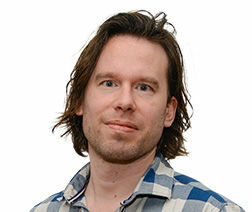 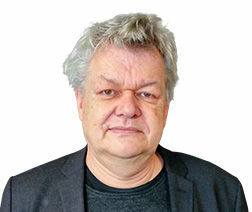 but otherwise good delivery and am happy with photographs.